Image: Peter Zelei Images/Moment/Getty Images. You've finally decided to do the seemingly impossible: take a trip overseas with the entire family. But now, you must make the very important decision about exactly where you're going to go. Do you want to check out the cat cafés in Japan? Or how about embarking on an exciting safari in Africa? Ah, no, you've got just the perfect place: Europe! Choosing the right family-friendly destination is dependent on a few very important prerequisites: Does the city have enough attractions? Is it walkable? Will it keep the kids entertained? Oh, and let's not forget: Does it have plenty of picturesque backdrops for family photo ops? We did the research for you and rounded up 15 family-friendly European cities parents and kids alike will love. We've even listed a few must-see attractions and landmarks for each city. And if you were already curious, yes, we've even included Amsterdam — because there's so much more to the city than the Red Light District, trust us. Big Ben! Parliament! The London Eye! Attractions abound in London, and you’ll have plenty of opportunities to give them a little history lesson at each. 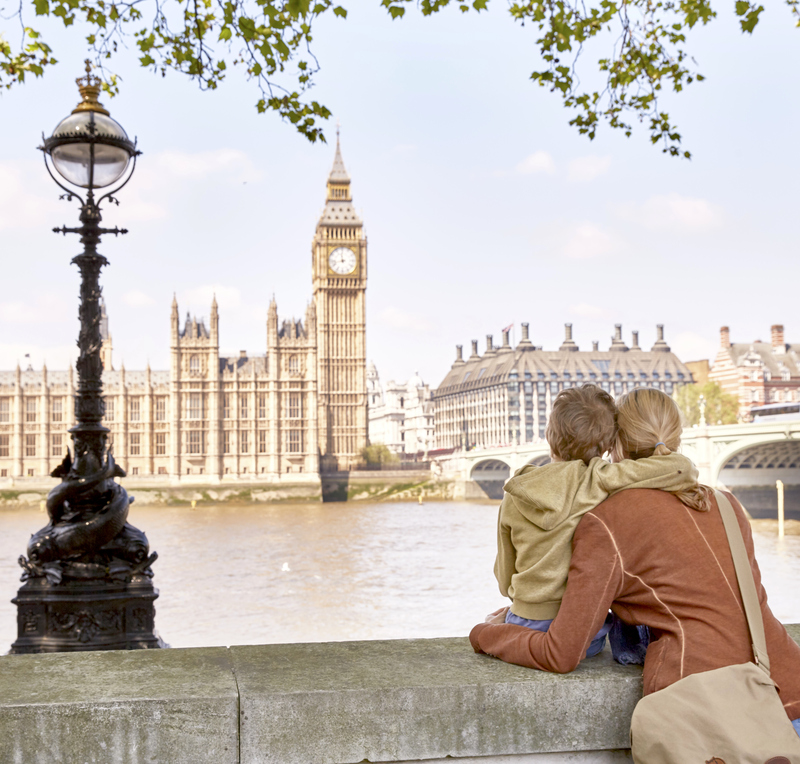 Of course, you can’t stare out and up at tall buildings all day; take the kids to a few museums that won’t bore them to death, like the London Transport Museum, the Natural History Museum, the Science Museum and even Madame Tussauds. Be sure to bring them to Buckingham Palace to watch the changing of the guard or head to Kensington Gardens for a stroll in the park. Image: siraanamwong/iStock Editorial/Getty Images Plus/Getty Images. Amsterdam is about so much more than the red-light district and coffee shops (no, not those coffee shops). 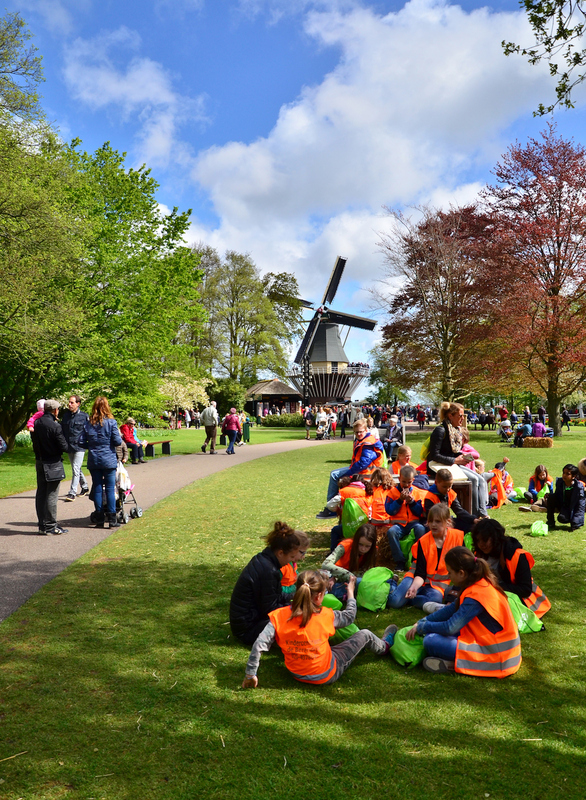 From beautiful bike rides along the canals and quick pit stops at the local farmers market to pick up a few stroopwafels to taking family pics in front of the "I Amsterdam" sign near the Rijksmuseum and renting pedal boats, there are plenty of things to do in the capital of the Netherlands. As far as museums go, check out the Van Gogh Museum (but be sure to buy your tickets in advance), the NEMO Science Museum (Netherlands largest science museum for children ages 6 to 16) or the Anne Frank House. If you’re up for venturing outside the city, head to breathtaking tulip gardens at Keukenhof, which is just about a 45-minute bus ride away. 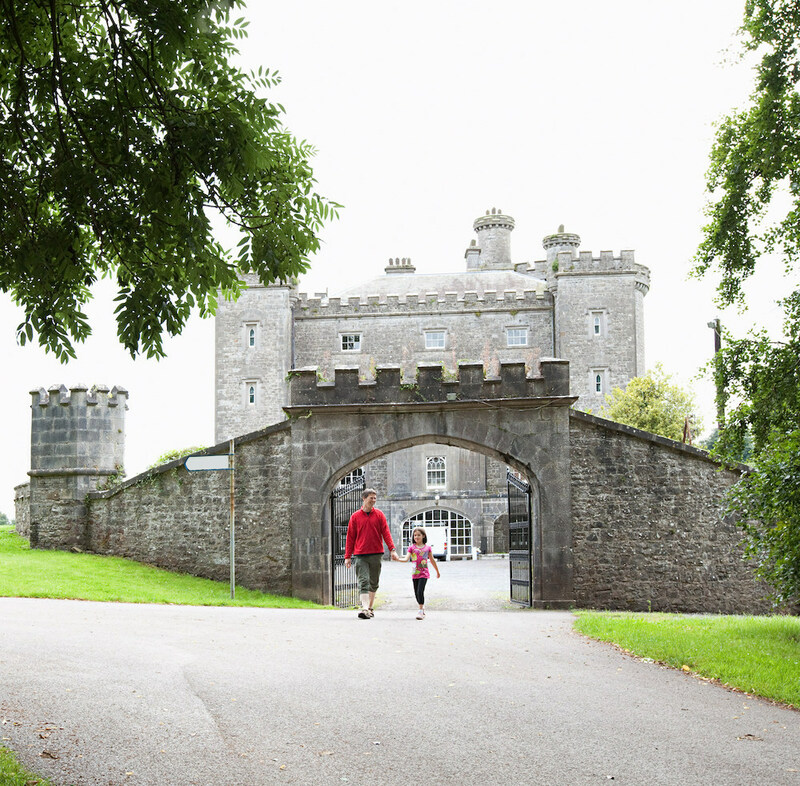 Kids will ooh and aah at the grandiose castles in Dublin, including Slane Castle. Or how about the zoo? You can't go wrong at the zoo, especially the Dublin Zoo, one of Europe's best. Two museums are worth checking out: the National Museum, where you can see a few mummified bodies and the Viking exhibit, and the Natural History Museum. But if you really want to take in the sights, take a short trip to Bray, a little coastal town where you can go on a scenic cliff walk. You can’t go wrong with an abundance of the best damn pizza and gelato. 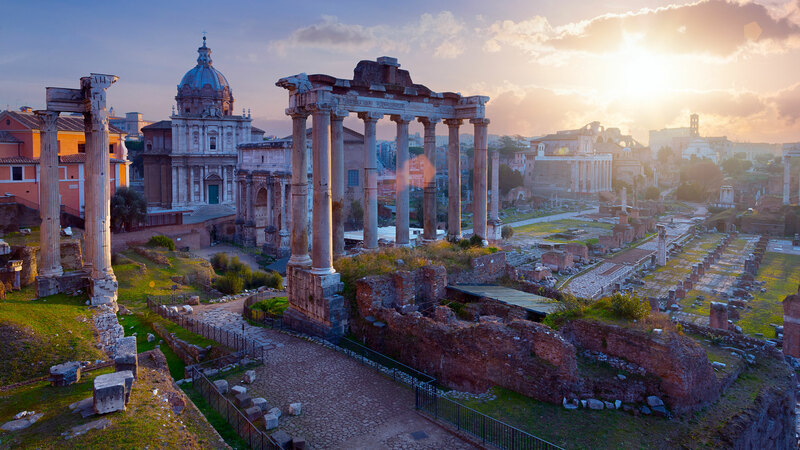 But really, Rome is all about absorbing as much ancient history as you can in one trip — from walking around the Colosseum to visiting the Vatican and staring up at the ceilings of the Sistine Chapel. Rome is the ultimate walkable city where you can take a few steps and stumble upon plenty of historical buildings and landmarks, including Trevi Fountain and the Spanish Steps. 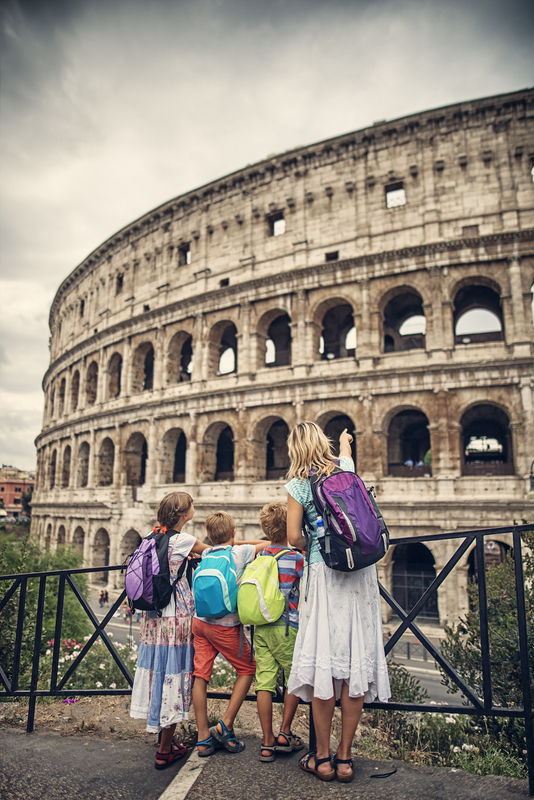 Kids can even go to gladiator school for a couple of hours and explore Explora, Rome's kids museum with plenty of hands-on fun and an ice cream shop. The second you tell the kids Munich is basically the home of Sleeping Beauty, they'll want to visit stat. It's true, though, Neuschwanstein Castle is said to be the inspiration for the Disney classic. Once done, head straight to Munich's biggest toy store, Obletter Spielwaren. 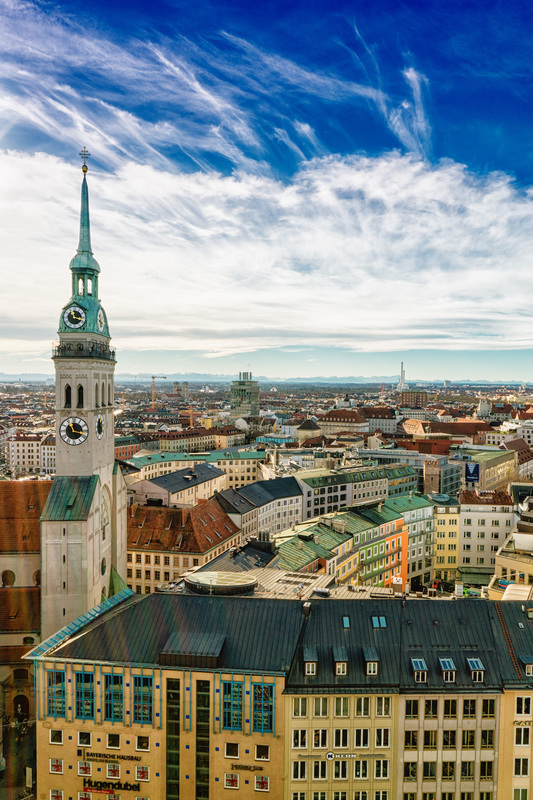 Munich is also home to Kid's Kingdom, which is located in Deutsches Museum — it's one of the biggest and oldest science and technology museums in the world with over 1,000 kid-friendly activities. If you have the time, though, and need a cold one, Munich also has many biergartens where children are welcome. Win-win! 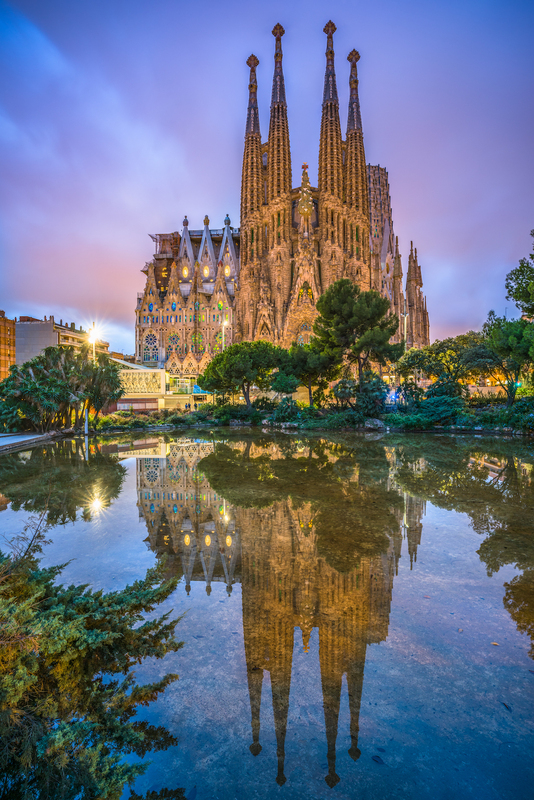 Spend a day at the Picasso Museum, then follow it up at the Chocolate Museum, which even has monument replicas made entirely of the sweet treat. If you’re adventurous, hop into one of the Montjuïc Cable Cars to take in panoramic views of the stunning city. In addition to the Barcelona Zoo, kids will love its interactive science museum, CosmoCaixa. It has a mini rainforest and a planetarium. 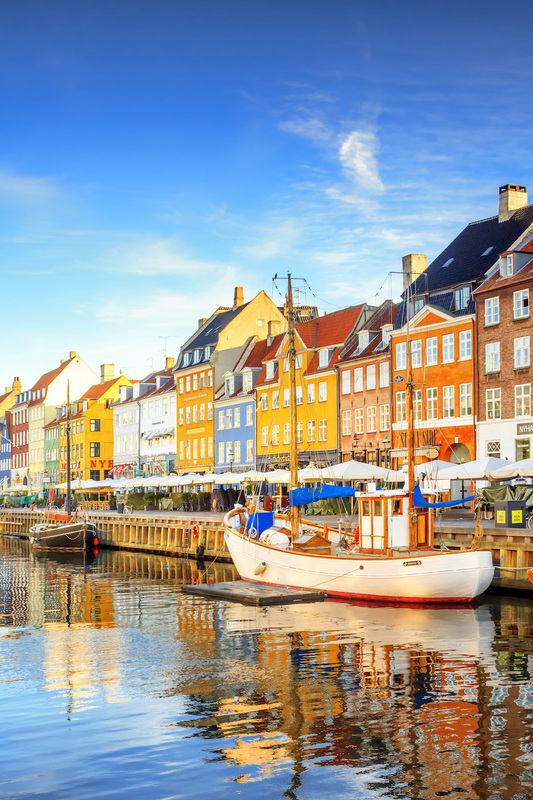 Copenhagen basically looks like a fairy tale come to life, what with the colorful, picturesque houses and the mermaid that sits in the harbor. Plus, Copenhagen is home to the second-oldest theme park in the world, Tivoli Gardens, which opened in 1843 (way back when Hans Christian Andersen was still around) and still functions. Take the train about an hour outside town, and you’ll spot some grandiose castles, including Kronborg Castle, the home of Shakespeare's Hamlet. 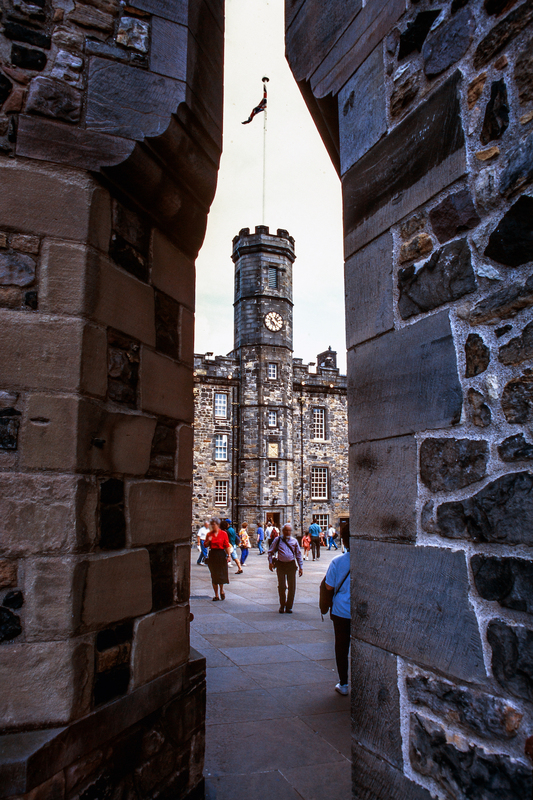 Even if you traveled all the way to Edinburgh just to visit Edinburgh Castle, it would be worth it. But don’t worry; there’s much more to the capital of Scotland. Not too far from Edinburgh Castle is Arthur's Seat at Holyrood Park, where you can take in panoramic views of the sea and Scott Monument. While there, you can tell the kids that rumor has it this was the site for Camelot. If you want to give your feet a rest, hop on one of the Edinburgh bus tours, then head to the Museum of Childhood, which has four floors of games, toys and hands-on fun. Image: © Marco Bottigelli/Moment/Getty Images. If you're more of an outdoorsy family, Stockholm is for you. In Sweden's capital, go on an island-hopping excursion. 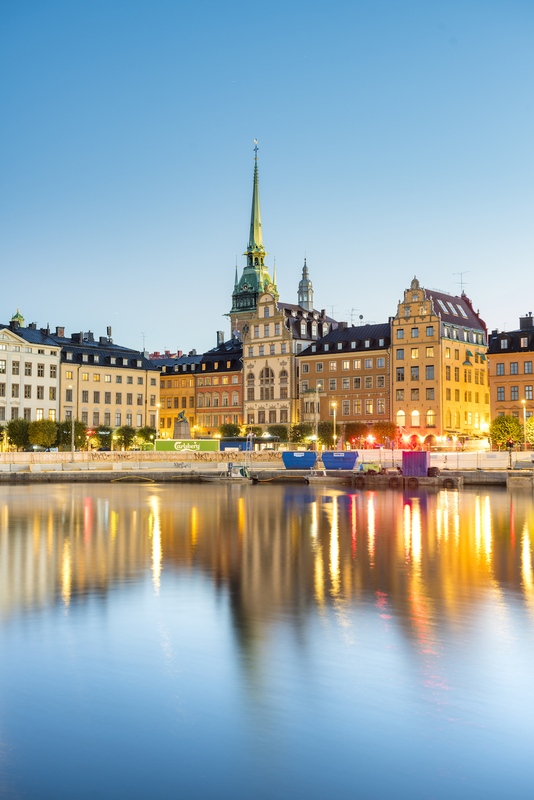 Just be sure to purchase a Stockholm Card to make hopping on ferries a breeze; plus, it grants you admission to more than 75 attractions and museums, including Skansen, the world's oldest open-air museum. While island hopping, visit Vasamuseet, a maritime museum that has the only intact 17th-century shipwreck in the world. But wait! We saved the best for last: Stockholm is also home to the World of Pippi Longstocking amusement park. Another fairy tale come to life, Prague has puppet shows, a sprawling castle and an entire island specifically for children. Let's start with Prague Castle, the largest coherent castle complex in the world. 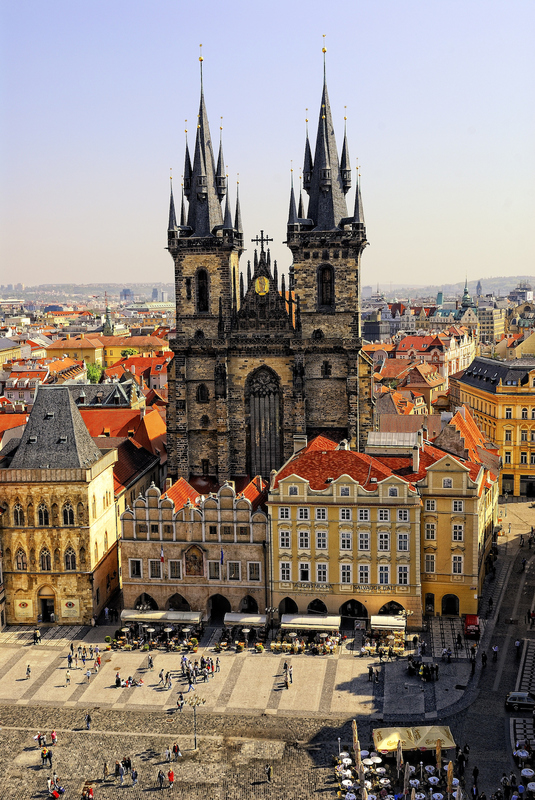 It has been around for more than a thousand years, and in this same area, you can walk over to St. Vitus Cathedral, the royal palace, Golden Lane and St. George's Basilica. Up next, puppet shows at National Marionette Theater, which does puppet versions of Mozart's Don Giovanni, and the Black Light Theater, where you can also watch mimes and illusionists. For more of a workout, head to Petrin Hill, which has a mirror maze, pony rides and a truly gorgeous rose garden. On the flip side, to take a break, bring the kids to Children’s Island, an outdoor playground where the kids can expend their energy while you can sit and relax on the bank. Athens in an incredibly easy city to navigate and very walkable, with tons of ancient sites to explore. Plus, as you go from site to site, you'll find plenty of (inexpensive!) places to eat and drink — and literally everything you try will be delicious — we guarantee it. To start, head straight to the Acropolis, which is home to many ancient buildings, including the Parthenon. The buildings here are even older than those that stand in Rome, so really take your time exploring the city and taking it all in. 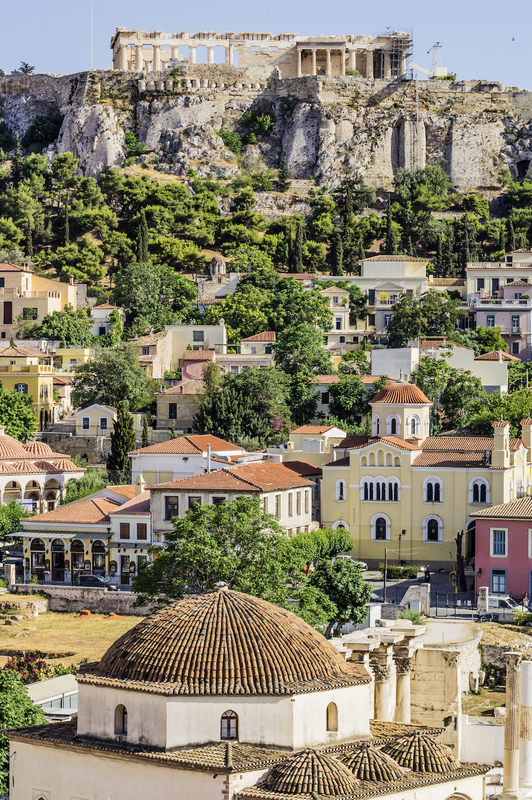 Once you've rested up, head to the National Garden of Athens, where you can visit the zoo, the playground and the botanical gardens. And, if you're all up for it, take a sailing tour to explore the nearby islands. You can also book a day cruise and take a dip in the crystal-blue waters. 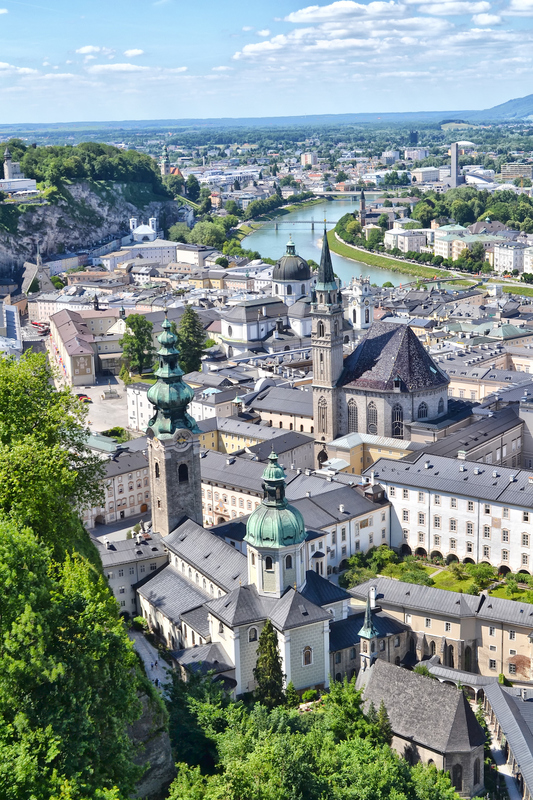 Why come to Salzburg over Vienna? It's the home of Villa Trapp, the real von Trapp family's house from The Sound of Music! Plus, it's Wolfgang Amadeus Mozart's birthplace — hence why it's called the City of Mozart — so you'd better believe Salzburg has a couple of museums dedicated to the musician: the Mozart Residence on Makartplatz and the Mozart Birthplace on Getreidegasse. In terms of sightseeing, Salzburg has plenty of fortresses and palaces to gawk at, including Hohensalzburg Fortress, the biggest fully preserved castle in Central Europe, and the absolutely stunning Mirabell Palace and Gardens. Image: Erik Pronske Photography/Moment/Getty Images. Reykjavík, Iceland, may not be the first European city to come to mind, but it’s time to reconsider the home of the Northern Lights, especially if your family wants to experience more of what the natural world has to offer. From whale watching, puffin spotting and hiking to soaking in the Blue Lagoon, a geothermal spa that’s incredibly popular among tourists, Reykjavík has plenty to offer. 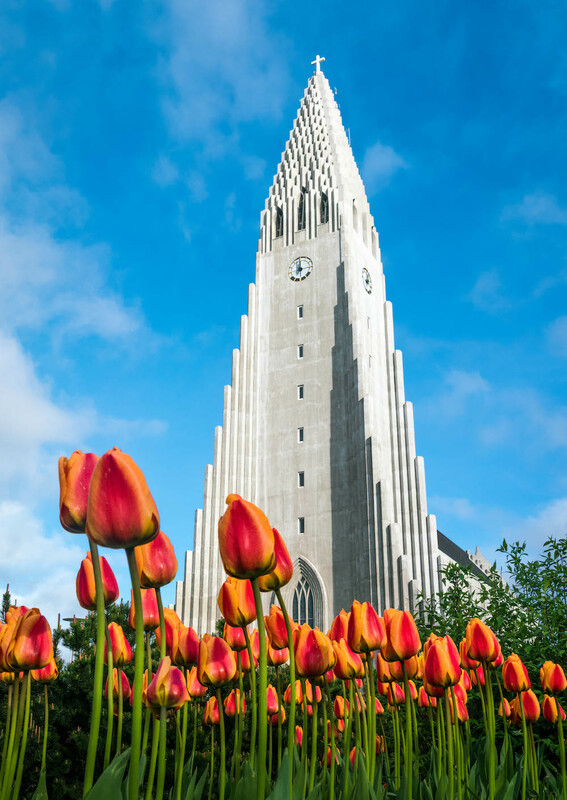 Oh, and don’t forget to visit the Hallgrímskirkja church, Reykjavík's main landmark. Image: scottyh/iStock Editorial/Getty Images Plus/Getty Images. Did you know Madrid has a theme park that rivals Disneyland and Universal Studios? It's true! It's called Parque Warner, and it's only 30 minutes outside the city. 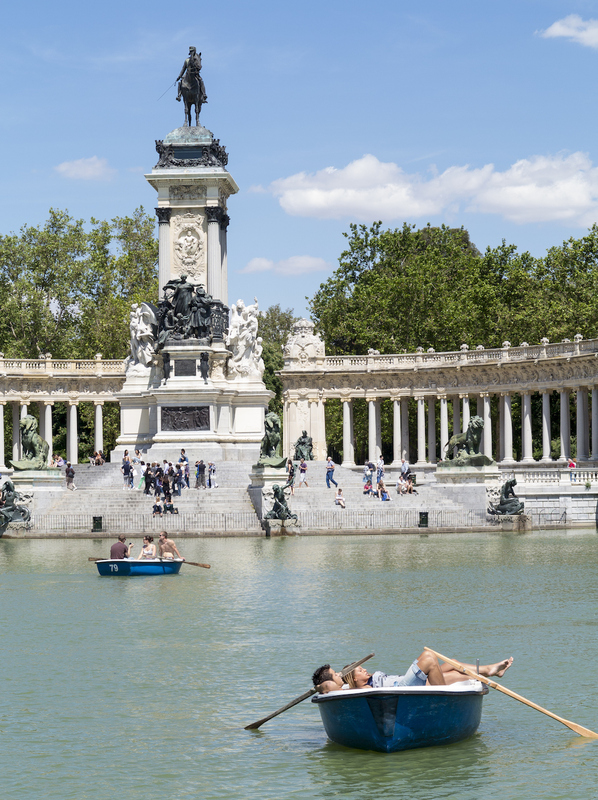 In Madrid, the family can take a stroll (or bike or row) through El Retiro Park, full of monuments, galleries and sculptures or head to San Miguel Market to try some new exotic foods. To get a panoramic view of the city and the Manzanares River, ride the cable cars up to Casa del Campo, a popular park in Madrid where the zoo is located. Point out the royal palace and the Egyptian Temple of Debod on the way there. One tip while you’re in Madrid: Pick up a Madrid Card that’ll grant you access to more than 50 museums. You’ll save a pretty penny doing so. Ah, Paris. 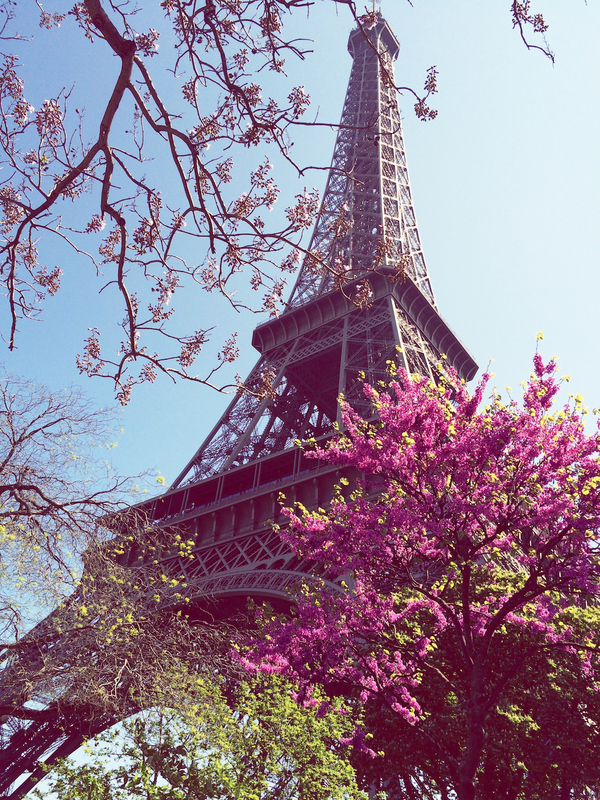 A trip to Paris is never a let-down. Much like Rome, opt for Paris to absorb as much history as possible — and get quite a workout as you'll have a lot of walking on the agenda. Adults and kids alike will be in awe of the Eiffel Tower, where you can bungee jump, and the Notre Dame Cathedral, where you can climb the 422 steps to the cathedral’s towers and take in the breathtaking view of Paris. For the older kids who don’t scare easily, descend 20 meters below street level to explore the Catacombs. But beware; it’s full of real human skulls, so it might frighten the little ones. You can also spend an afternoon outdoors at Jardin du Luxembourg (aka the Luxembourg Gardens), which was created under the direction of Queen Marie de' Medici in 1612. Here, kids can enjoy peddle cars, the merry-go-round, toy boats, puppet shows, rides and slides.